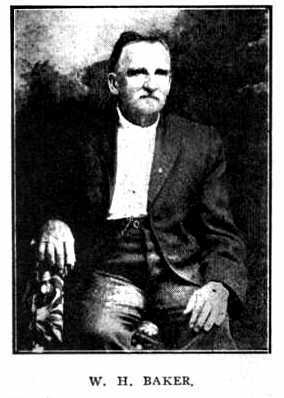 William Horton Baker provided military service during the Civil War. Once source indicates that he was a minister. Sources: US Civil War Soldier Records and Profiles, Ancestry.com. Ancestry.com, US Civil War Profiles.